Bournemouth, UK – 16th May 2016: Milton, the leading expert in sterilising, today announces a limited edition ‘Mini’ Portable Soother Steriliser in on-trend “pearly grey” colour ideal for parents and care givers/guardians. The new colour will be available in June exclusively at Baby Brands Direct and only while supplies last. The Mini is 100% watertight, cleans and sterilises soothers everywhere and is BPA free. Along with the new pearly grey colour, the Mini comes in three other existing colours (purple, blue and green). 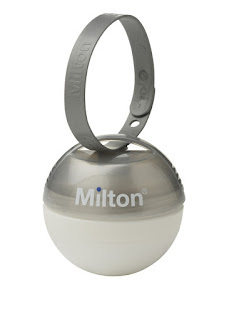 Milton updated the ‘Mini’ design in late 2015 to be easier to use, with a new tactile strap and the ability to hold a wider range of soothers. The full range of Milton Mini Portable Soother Sterilisers has a RRP of £6.99 and is available at John Lewis, Mothercare, Ocado, Superdrug and Tesco as well as many independent pharmacies and nursery retailers. The Milton product range continues to grow in distribution with Mothercare now stocking the award-winning Solo, both in stores and online. The Mini is 100% watertight, cleans and sterilises soothers everywhere and is BPA free. Along with the new pearly grey colour, the Mini comes in three other existing colours (purple, blue and green). Milton updated the ‘Mini’ design in late 2015 to be easier to use, with a new tactile strap and the ability to hold a wider range of soothers. For your chance to win one just enter via the rafflecoptor below. a Rafflecopter giveaway T&C's: This give-away is open to the UK only. The win will be chosen at random via rafflecoptor then the winner will be emailed 24 hours after the give-away has ended. The give-away will close on the 14/01/2017. 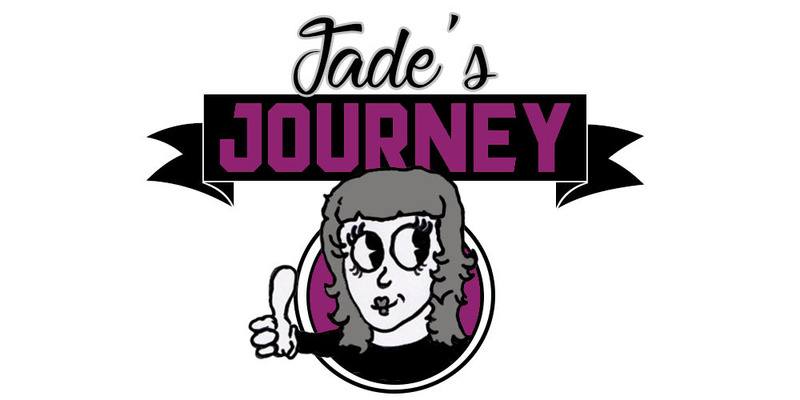 The prize will be sent straight to the winner from connectedpr and Jade's Journey will not be responsible for any missing prizes, there is no cash alternative.